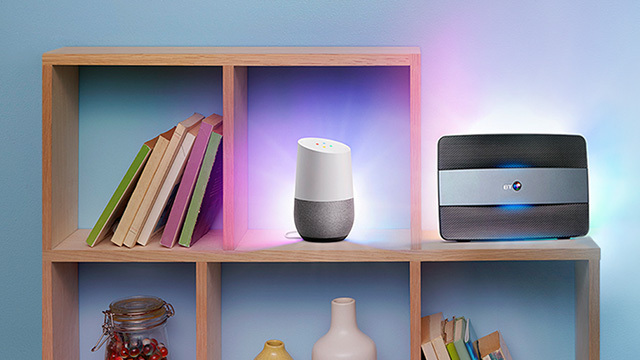 Get Superfast Fibre and we’ll throw in a Google Home smart speaker, for hands-free help from the Google Assistant. And because our sale just got even better, you can save on your monthly bill too. 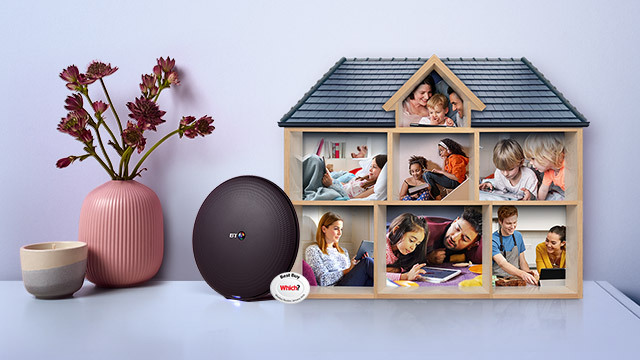 New BT Plus has arrived, bringing fibre and 4G together to give you our best connection in and out of the home. With extra speed, extra data and our promise to keep you connected, you can keep watching, listening, talking and sharing to your heart’s content. 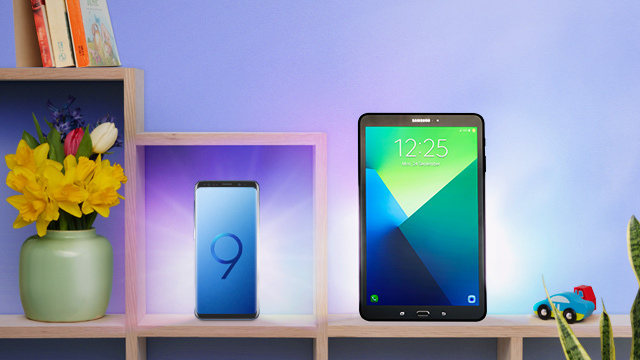 This month pick up a Samsung Tab A tablet on us with selected Samsung smartphones on 6GB and over plans. Join from £39.99 a month. Upgrade from £7 a month. 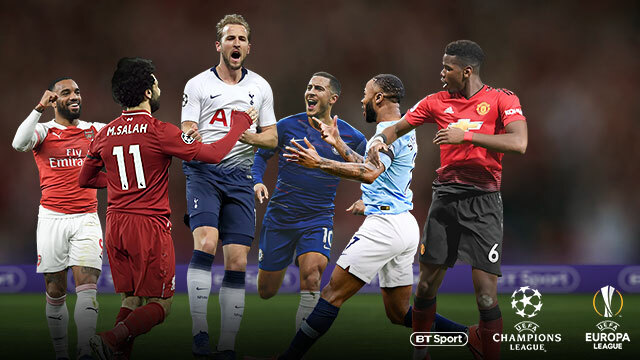 Get BT Sport on Sky TV free for three months with Superfast Fibre and watch every Champions League match exclusively live. Offer ends 25 April. Log in to add BT Sport to your package. My BT helps you get the most from your package – see what you get, manage bills and payments and discover your inclusive extras. How to install BT services, report and fix problems online and more.